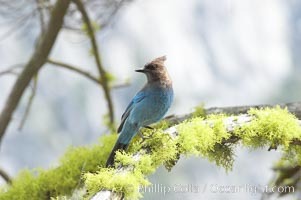 Steller's jay, or blue jay. Corvidae Picture. 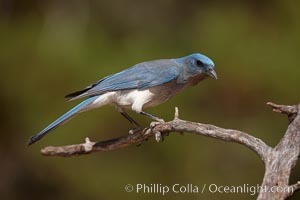 Mexican jay. 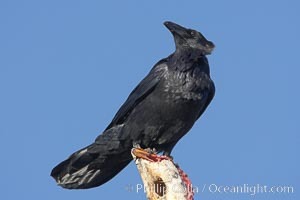 Stock Photography of Corvidae. 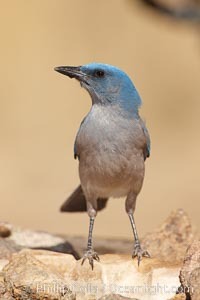 Mexican jay. 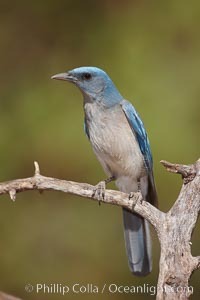 Photograph of Corvidae. 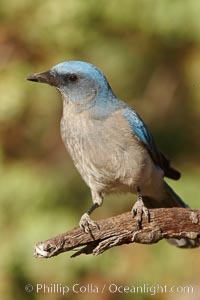 Mexican jay. Professional stock photos of Corvidae. 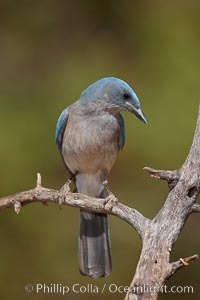 Mexican jay. Pictures of Corvidae. 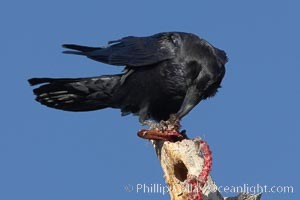 Chihuahuan raven eating the remains of what was likely a duck or a snow goose. Corvidae Photo. Chihuahuan raven eating the remains of what was likely a duck or a snow goose. Corvidae Picture. 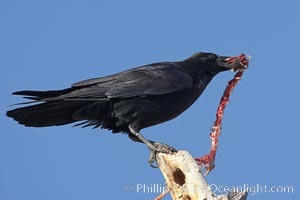 Chihuahuan raven eating the remains of what was likely a duck or a snow goose. 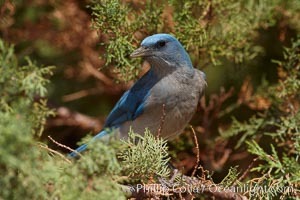 Stock Photography of Corvidae. 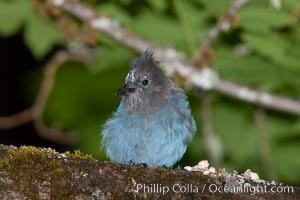 Stellers jay, also known as blue jay. 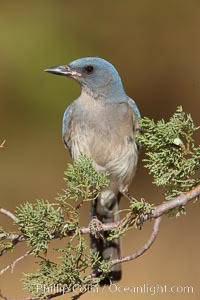 Photograph of Corvidae.